Recently, an alumni from our school who is now a successful young entrepreneur, stated to the students in grades three and up that one of the important skills that should be taught in schools is coding. A primary school teacher at our school received an email from a parent to let her know that his child is now using http://scratch.mit.edu/ and this child is successfully coding. In a recent faculty meeting, we were introduced to “Learn an Hour of Code” (http://csedweek.org/), where we learned the basics of code with drag-and-drop programming. The New York Times recently published an article authored by Beth Gardiner titled “Adding Coding to the Curriculum,” where she reports about a school in Europe teaching first graders coding to create their own computer games. This area of Europe is regarded as one of the tech-savvy areas and raising computer literate children is a priority. What is coding? 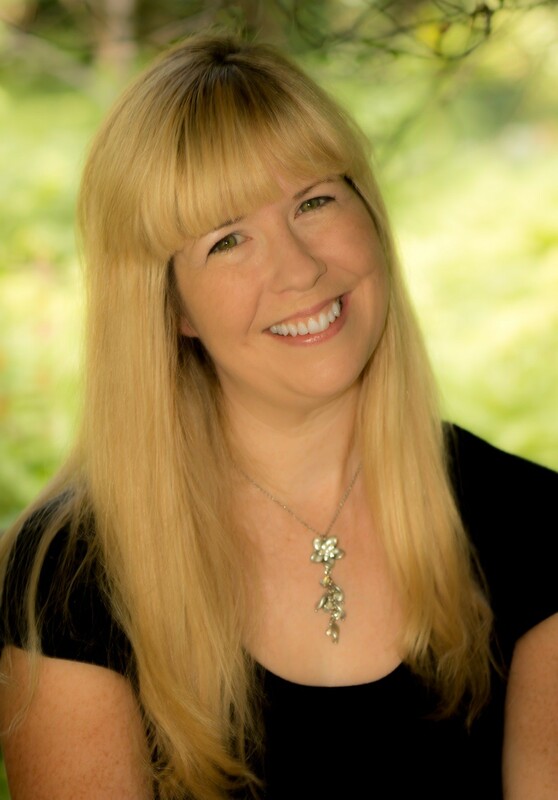 Should elementary music teachers need to know about it? Coding is writing in a code language that allows you to make software, apps, websites, etc. I first experienced coding when I was a little girl and my father taught me DOS so that I could run one of his PCs using DOS commands. Currently, when I was working with the hour of code, memories came back to me of those commands that I used to type on the PC. The hour of code was teaching us some simple coding such as repeat loops and I felt that it was an updating the language that I learned back in the 70s. As I was researching more about this topic, I came across an article by Mark Guzdial, where he talks about introducing musical concepts through coding. He references a video by Chris Ford introducing a range of music theory ideas through the use of Clojure and Sam Aaron’s Overtone library. It is an interesting article and the video reminds me of my electronic music classes I took in graduate school, which is so cool. However, I had a difficult time seeing this advanced insight being utilized with elementary music classes. The question of whether elementary students can do this is almost irrelevant in this day and age, if you teach in an area where students have access to technology. The question that arises is whether coding needs to be taught in elementary music education because educators might question where the music creativity occurs and they may also question why they should use this in music class when they get tons of tech time at home. These are all valid concerns and currently, my answer would be that it should be something that elementary music educators are aware of and have some knowledge of how to code and what it can do. In the future, coding could be something that music educators would need to address in their music classes as a part of a future educational initiative. There are some wonderful ideas that can come from it if a music educator thinks outside the box. It would parallel the STEM to STEAM concept. 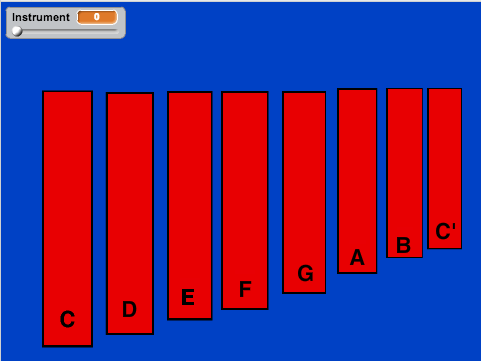 For example, I could see many of my young students wanting to create the virtual xylophone project and I could see them grasping the concept of pitch, intervals and scales well from creating this virtual xylophone. The coding portion would just be the tool, not the concept being taught. The concepts would still be musical concepts, just teaching it another way. Have you had any experience in coding? Have you used coding as a tool in your elementary music classroom?